New Season FW'17: Kick off the school year in style with Dolce&Gabbana for girls and boys! 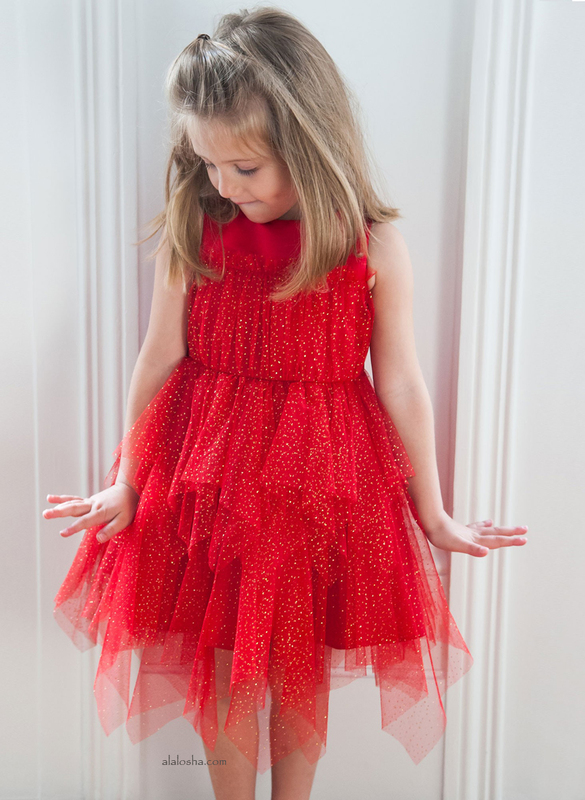 What should your child wear on his or her first - day back to school? 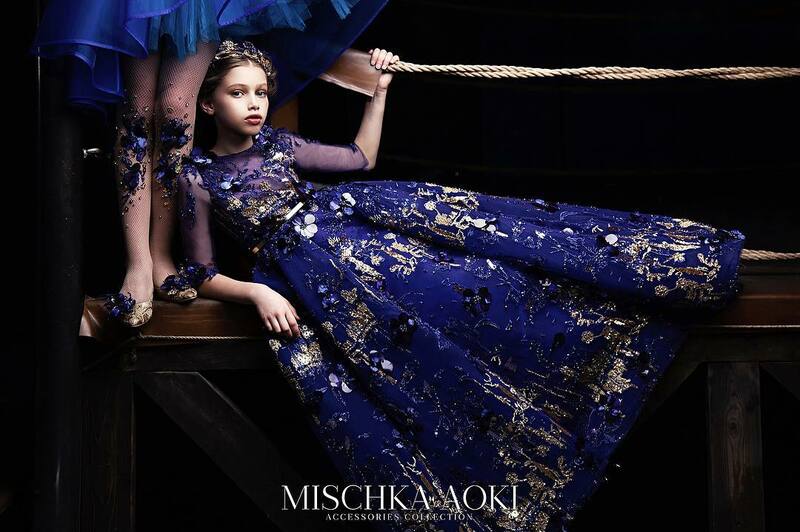 Check out with ALALOSHA some of the coolest styles for back to school from the Dolce&Gabbana FW'17 collection for kids and find your perfect first-day outfit. Girls pink 'Back to School' printed skirt by Dolce & Gabbana. This fun design is woven in medium-weight cotton twill and has delightful children's illustrations all-over the fabric. The skirt is gathered at the waistband, creating soft pleats and it is adjustable, with a side zip fastening and a smooth cotton lining. 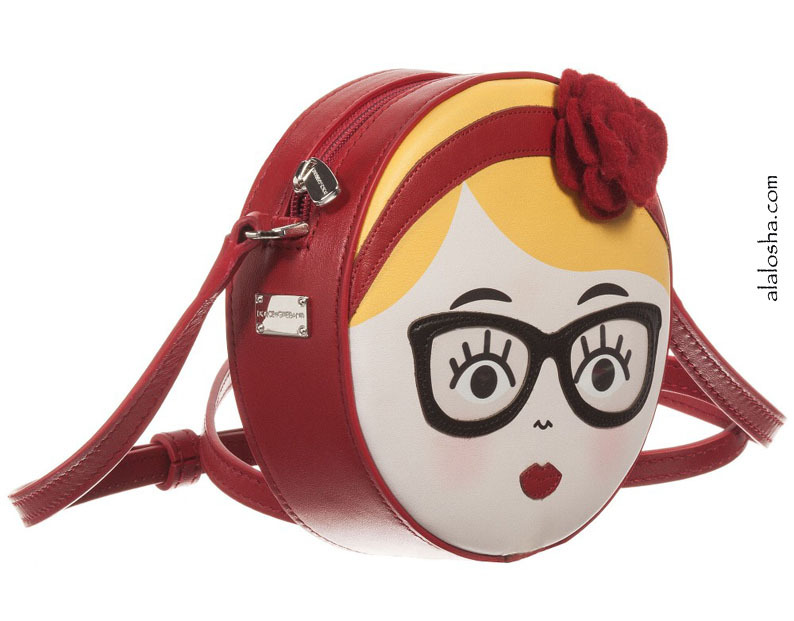 Features a girl design on one side and an adjustable shoulder strap, with a zipped compartment. 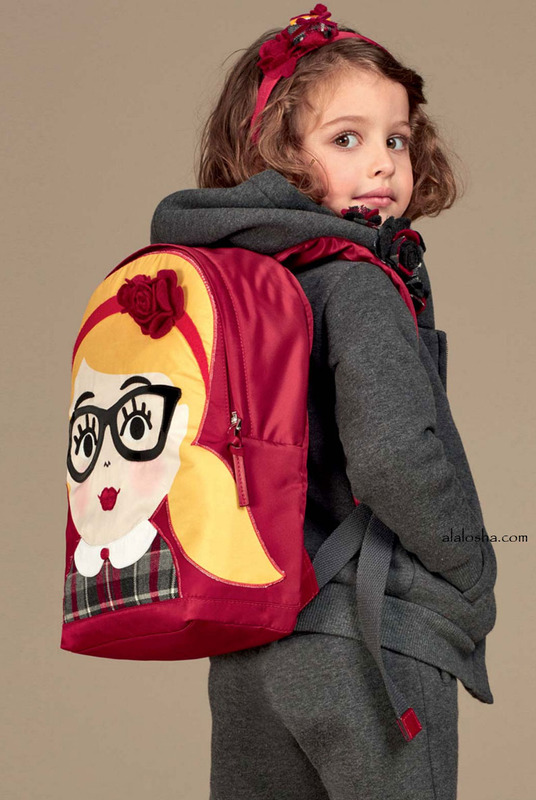 Girls red 'Back to School' backpack by Dolce & Gabbana. Made in hard-wearing nylon, the front features a schoolgirl and felt rose appliqué. There is one main compartment, two adjustable shoulder straps with leather trims and a leather carry handle and name plate. 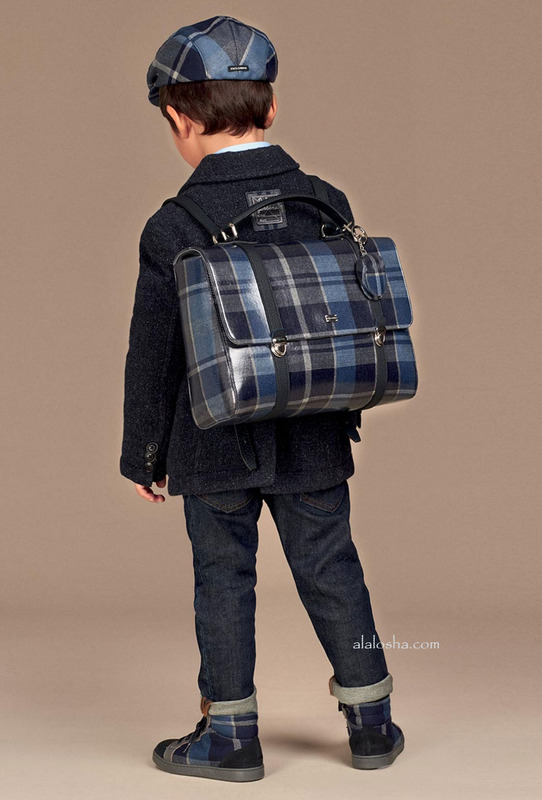 Boys blue check satchel backpack by Dolce & Gabbana. This smart 'Back To School' design has a blue and grey tartan check pattern, with a silky fabric lining. The flap over has clip fastenings and leather straps, with an embossed silver metal plate. There are a leather carry handle and adjustable leather backpack straps. Boys blue check wool shorts by Dolce & Gabbana. Styled in a Bermuda length and made with soft feel virgin wool, these stylish shorts have a large quad check in blue and grey. They fasten with a button and zip and have three pockets, belt loops and an adjustable waistband. 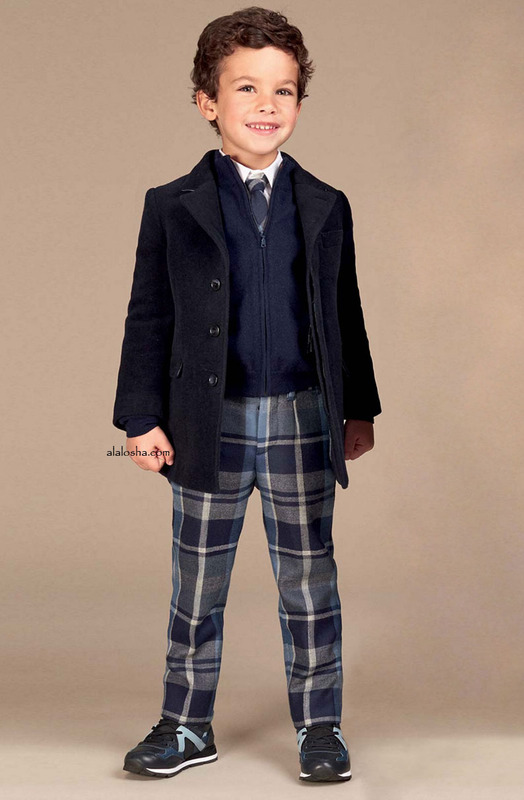 Boys blue check wool trousers by Dolce & Gabbana. These classic fit trousers are made with soft feel virgin wool, in a large quad check in blue and grey. They fasten with a button and zip and have three pockets, belt loops and an adjustable waistband.